Business location with focus on IT, production and technology. 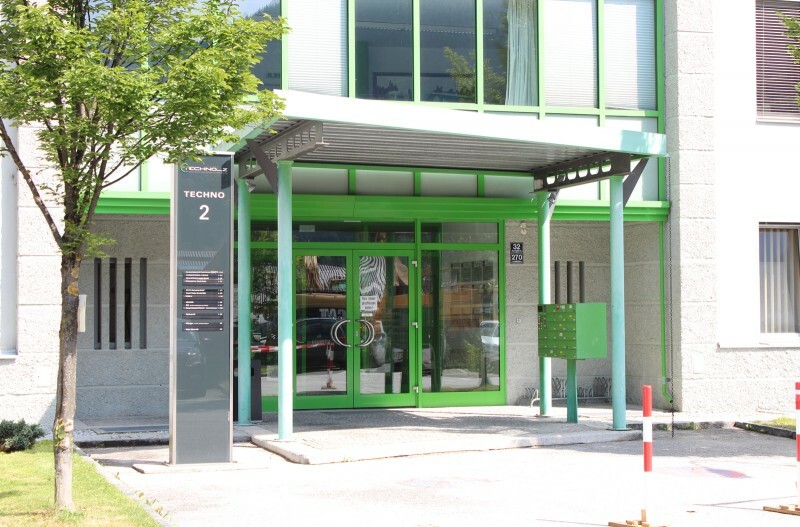 Techno-Z Bischofshofen is the business location for 25 companies and 300 employees. 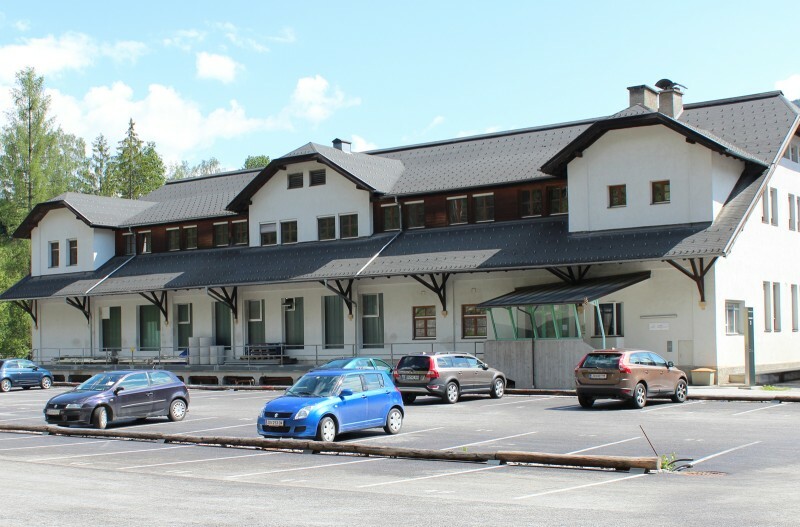 Perfect business location for SME with focus on IT and technology. 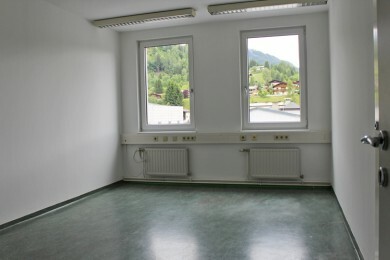 Techno-Z Bischofshofen offers serviced office space, small or large offices, storage and production facilities. On the site: The Technical Training Center (TAZ) offers high-level training on the job. On the site: Pilkington Glass is part of NSG Group, one of the world's largest manufacturers of glass. Techno-Z Bischofshofen ist a technology park built in 1989 on the site of a former glass production facility. 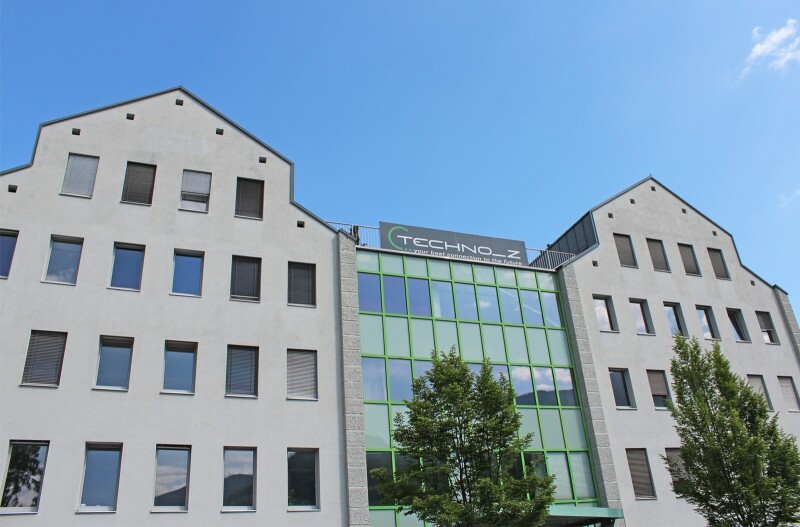 Today Techno-Z offers a perfect business environment for SME, focusing eg on medical technology and technology-oriented services. Companies like Pilkington Glass and the Technical Training Center (TAZ) also have a strong presence on the location. 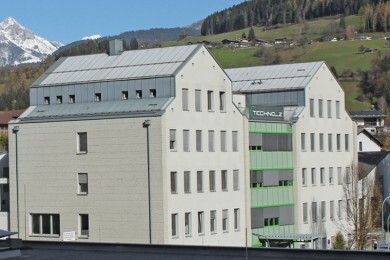 Oberall, about 25 companies are housed in the Techno-Z facility, ranging from small businesses to large industrial enterprises.